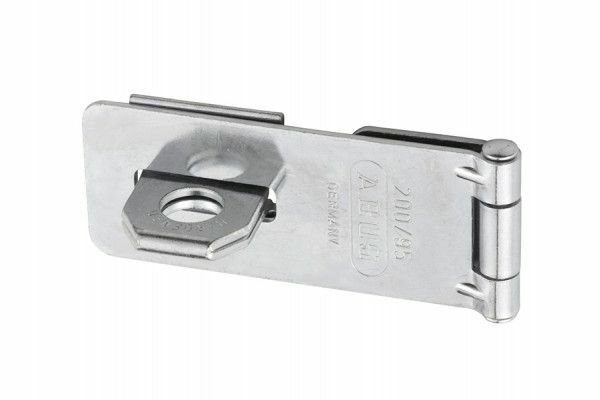 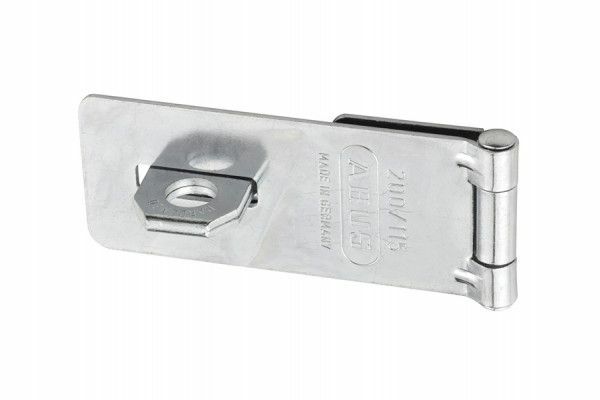 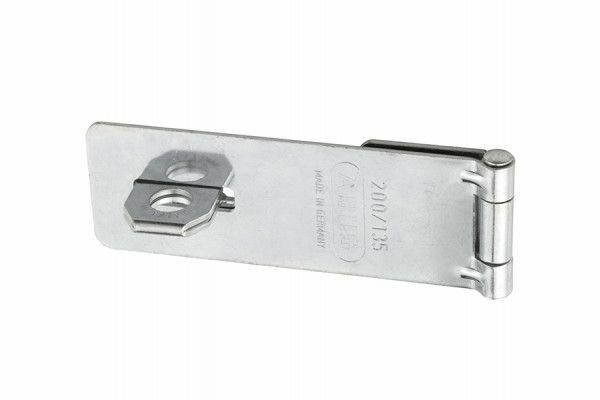 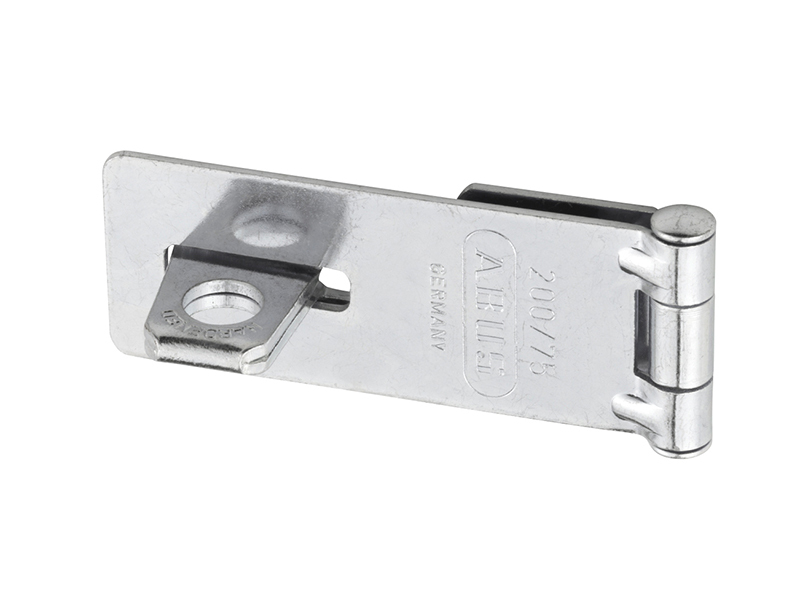 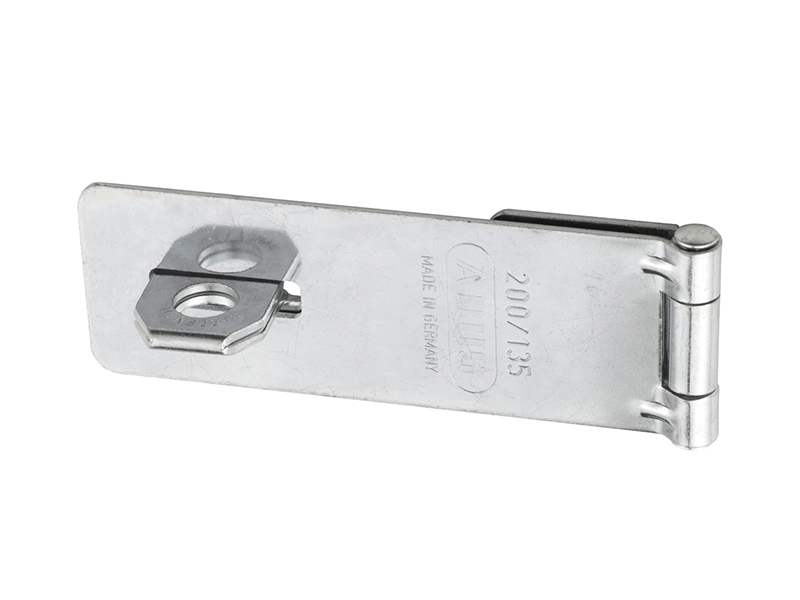 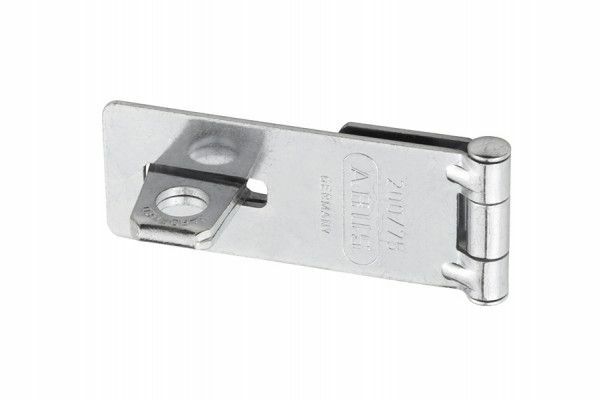 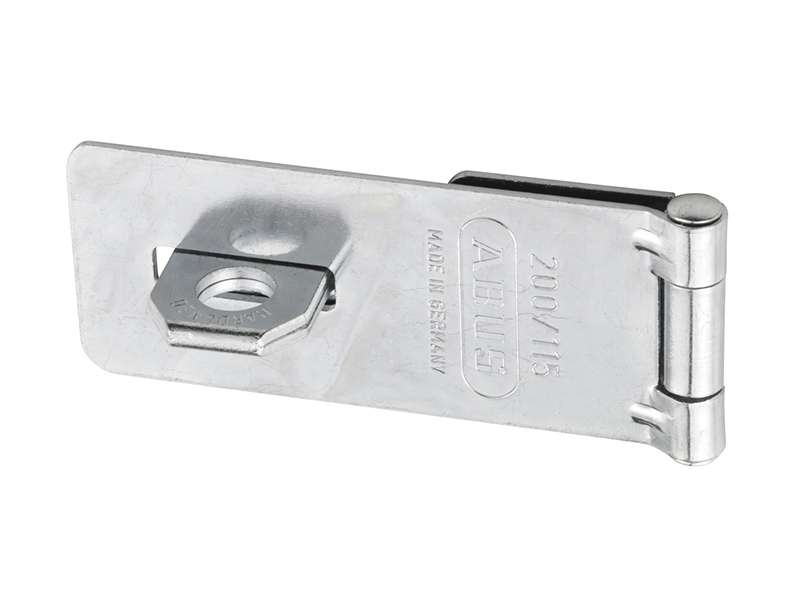 ABUS 200 Series hasp and staple with an all steel construction with hidden screws for basic security. 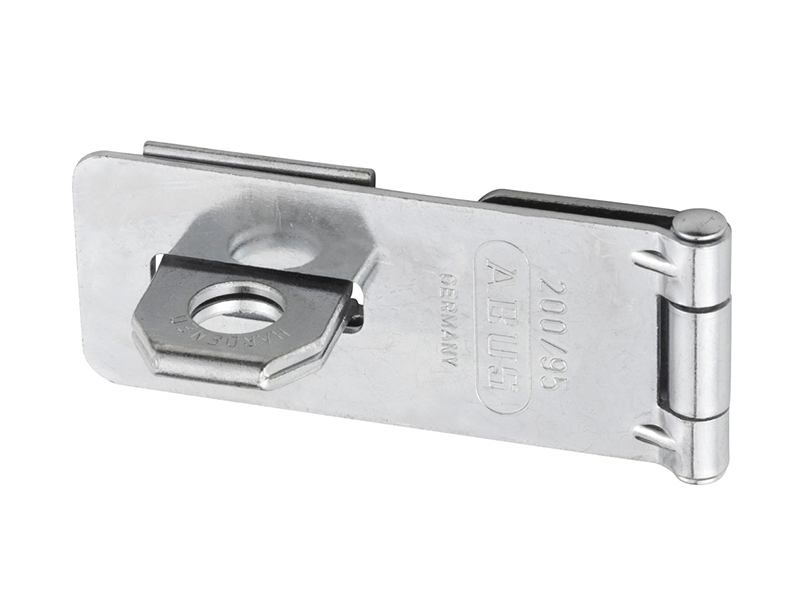 Corrosion protected. 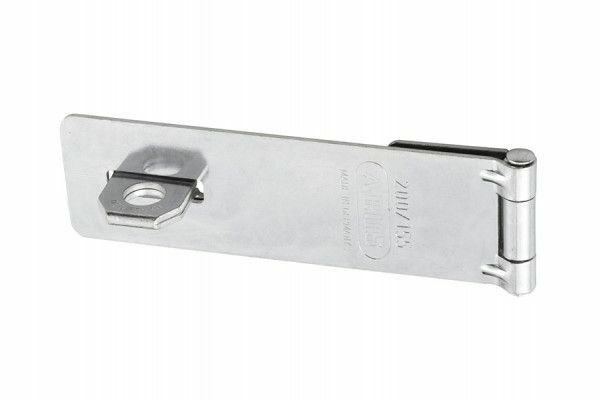 Designed for doors closing flush, i.e. 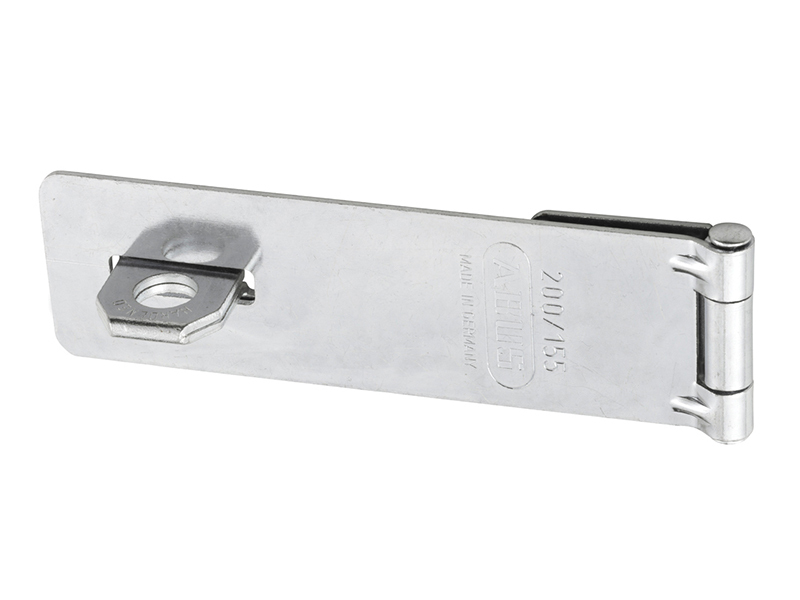 door leaf and door frame are level.